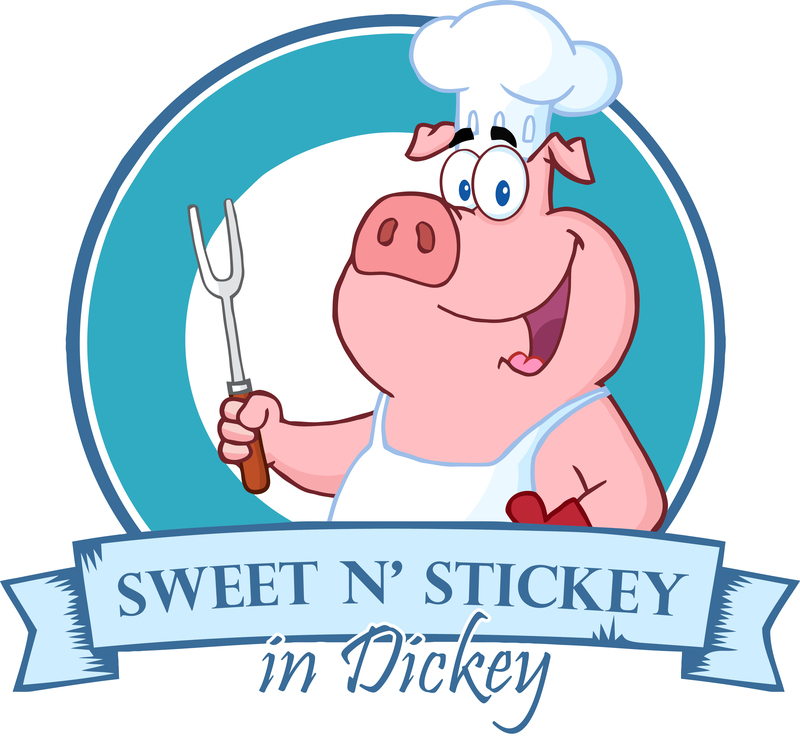 The Sixth Annual Sweet N’ Stickey in Dickey Rib Cook Off will be held at the Dickey Bar on Saturday, July 11, 2015. All proceeds will be given to the Hospice of the Red River Valley in memory of loved ones who have passed away, most of which have received Hospice care in the community. Starting 6 p.m., ribs will be served to the public. Attendees are encouraged to give a free-will donation for a meal. For a $25 entry fee, interested individuals can enter their tasty recipe in the rib cook off contest for a chance to win the coveted Sweet N’ Stickey in Dickey trophy. All ribs must be cooked and ready to present for judging at 5:30 p.m., and each entrant will need to provide their own grill or smoker along with their own utensils. Click to download and print an event flyer. Registration is required by July 1 and includes two racks of ribs and a Sweet N’ Stickey in Dickey T-shirt. Along with the entry fee, a registration form should be completed. Click to download and print a registration form. Registration forms and money can be delivered to the Dickey Bar or mailed to Chrissy Kartes at 213 3rd Street, Dickey, N.D., 58431. Please write checks to Dickey Bar. After July 1, interested parties should contact Chrissy Kartes at 701-778-7346 for availability. For regular updates, join the Sweet N’ Stickey in Dickey Rib Cook Off Facebook group.